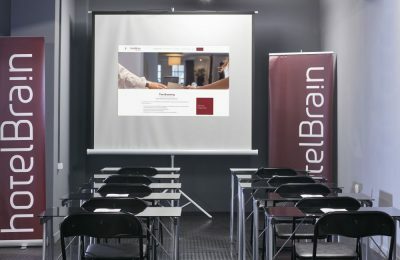 The HotelBrain Braining Centre in Athens is currently accepting applications for those interested in attending its “braining” seminars to receive hands-on training in all areas of hotel management. 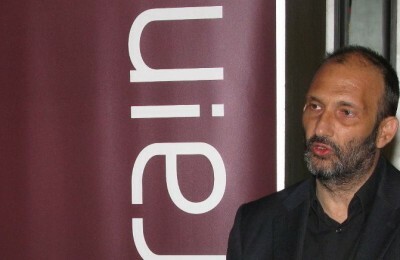 Greek hotel management company HotelBrain on Thursday announced its entrance into the markets of Serbia and Montenegro. 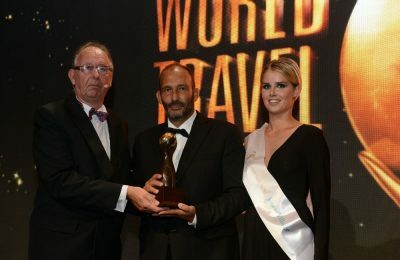 Greece's HotelBrain claimed the title of Europe's Leading Hotel Management Company at the 22nd World Travel Awards held on Saturday in Sardinia, Italy. 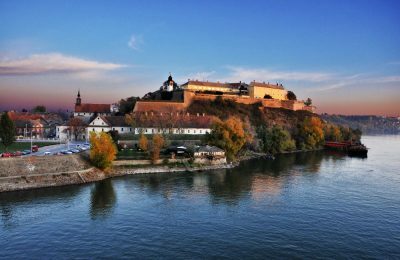 Investment fund SouthBridge Europe has inked a deal with Greek hotel management company HotelBrain to finance its development plan. Panos Paleologos, chairman and founder of HotelBrain, has been appointed as the new Vice Chairman of the Board of Small Luxury Hotels of the World (SLH). Panos Paleologos, president and founder of HotelBrain, received the highest number of votes during the recent elections for the new Board of Directors of the Small Luxury Hotels of the World. 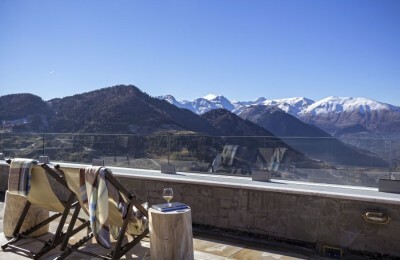 HotelBrain has announced the addition of the five-star Grand Forest Metsovo in Greece to the company’s under management hotels list. 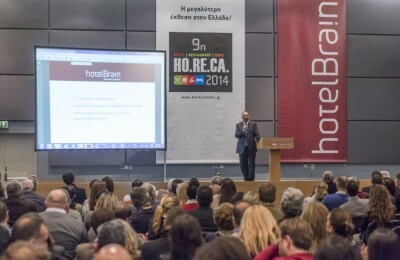 Greek hotel management company HotelBrain aims for the hotels it operates to make more than 50 million euros in revenue this year, according to the company's president and founder, Panos Paleologos. Greek hotel management company HotelBrain has been added to the global network of Endeavor Greece and will now receive entrepreneurship support through expertise and international network connections by Endeavor Greece.